Plus, first multiplayer DLC comes next week. If you are one of those players who somehow play DOOM for the multiplayer mode, well, first off, you’re weird. But secondly, there’s some good news for you- over the next week or so, id Software will be releasing new content and holding events that should all keep you engaged with the game. For starters, tomorrow, on July 29, id Software will release Free Update 2 for DOOM, which will include two new multiplayer game modes- Exodus, which is a Capture the Flag style mode with moving bases and objectives, and Sector, which is an objective based mode where you have to capture and hold portions of the map. Both modes are playable on all existing and any future maps. id Software will also be holding their first ever double XP weekend for the multiplayer mode starting tomorrow- so if you play DOOM multiplayer, don’t forget to log on and play some games over the next few days. 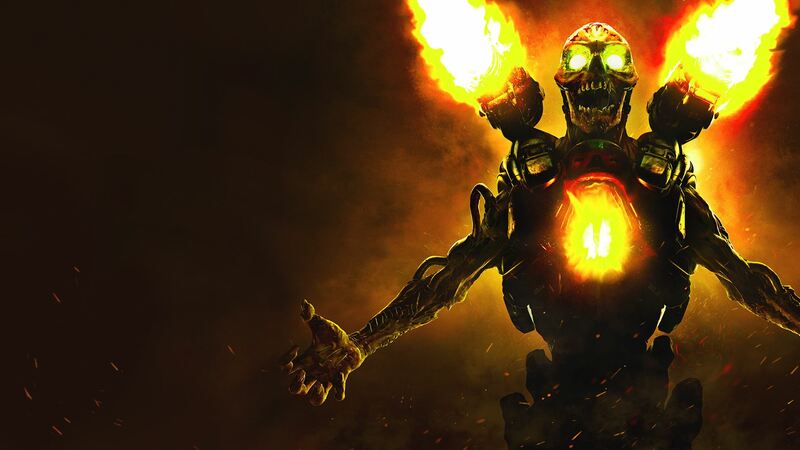 Finally, id will also launch the first bit of premium multiplayer DLC for DOOM next week, Unto the Evil, which will come with three new maps, a new demon, a new weapon, and new equipment. id will also make it so that only one person in a party of players needs to have bought the DLC for everyone to be able to play it- so you can potentially enjoy the new maps and content eve if you haven’t purchased it for yourself yet. DOOM is available on Xbox One, PlayStation 4, and PC.